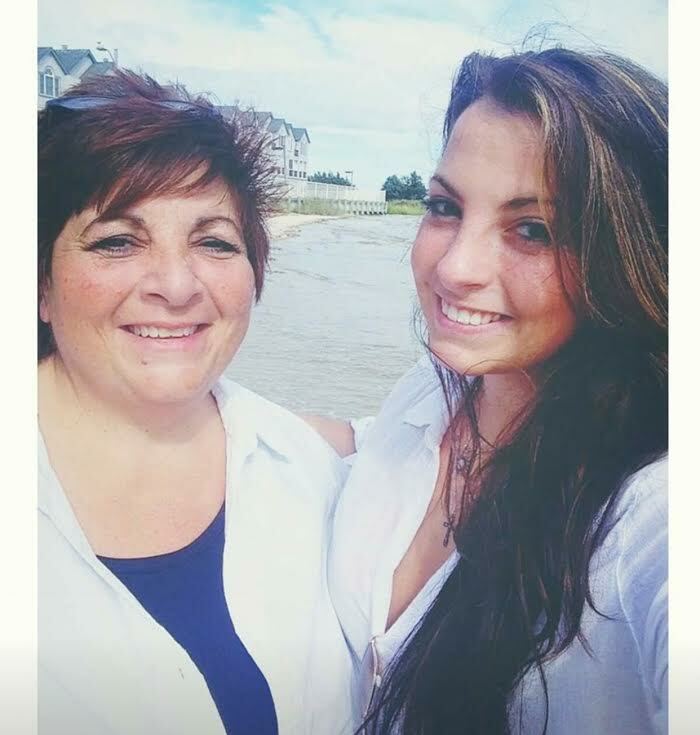 Mother and Daughter Duo, Denise and Amanda Hewitt, Join EveryHome! EveryHome agents are often referred to as part of the “family” – and with Denise and Amanda Hewitt, that is quite literally the case! 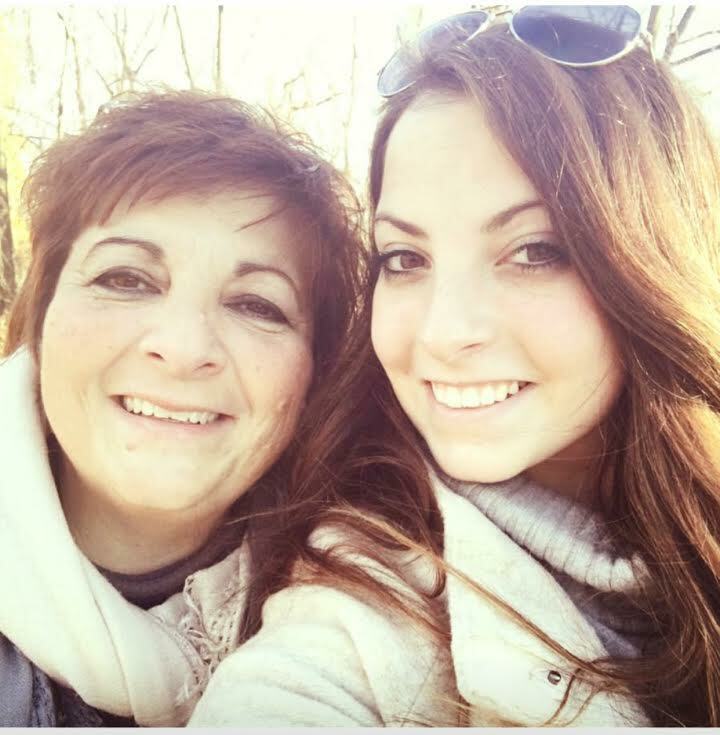 The mother and daughter team recently joined The Gatta Group and are proudly serving Philadelphia and the surrounding neighborhoods. As lifelong residents of Philadelphia, Denise and Amanda are experts on the city’s different neighborhoods and hotspots. 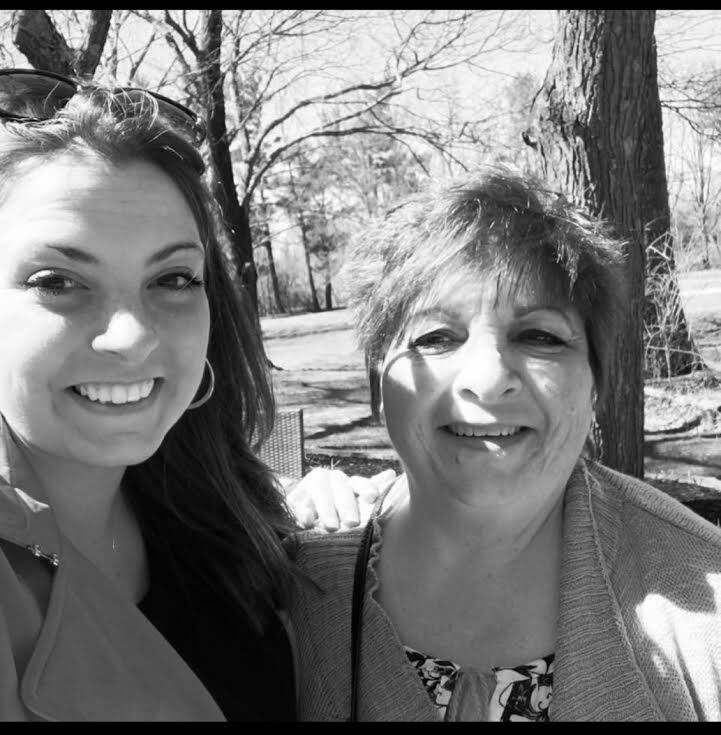 As far as their favorites, Denise shared that she loves the areas that run the banks of the rivers, including Torresdale, Andalusia, and East Falls, while Amanda loves the charm of Rittenhouse Square and the Bucks County suburbs of New Hope and Doylestown. As far as the history and architecture, both Denise and Amanda agree that the neighborhoods of Olde City and Germantown are unbeatable. If you’re interested in moving to Philadelphia or learning more about a neighborhood or home, be sure to give them a call at (267) 528-6080 (Denise) or (267) 528-6082 (Amanda)!